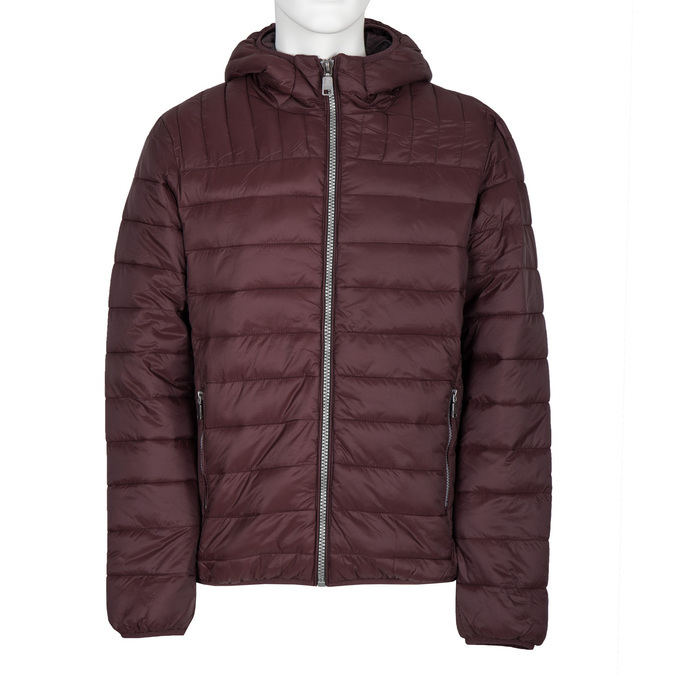 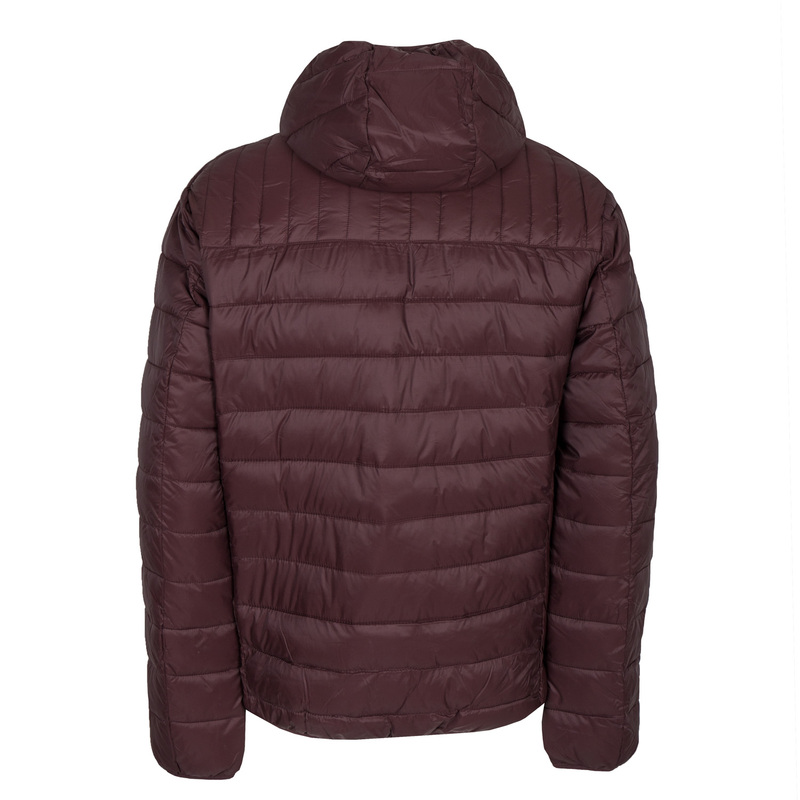 This men’s quilted jacket will keep you warm on chilly days, and the practical hood adds a casual element. The long silver zip is a dominant feature that is complemented by two zip pockets. 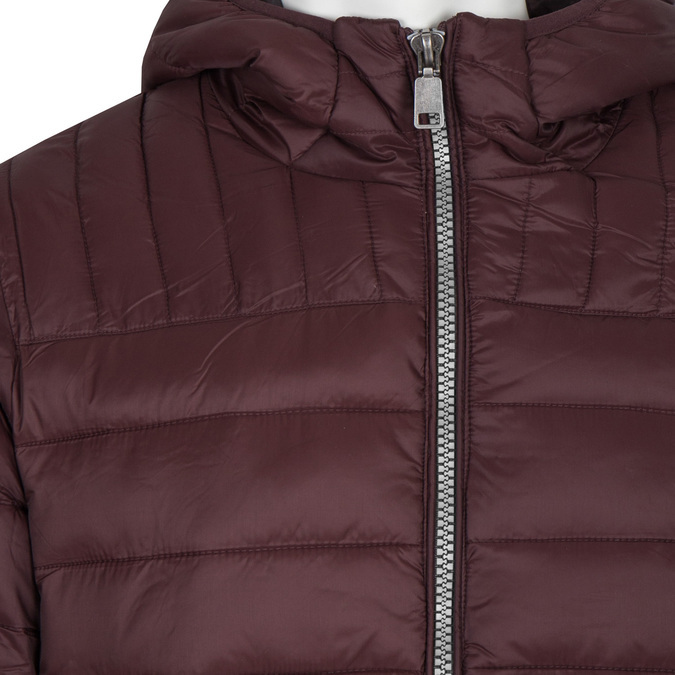 Wear with sneakers or warm ankle boots.